Black-paned windows are IN! Just a little touch of dark paint can add serious drama and style to your space or home. 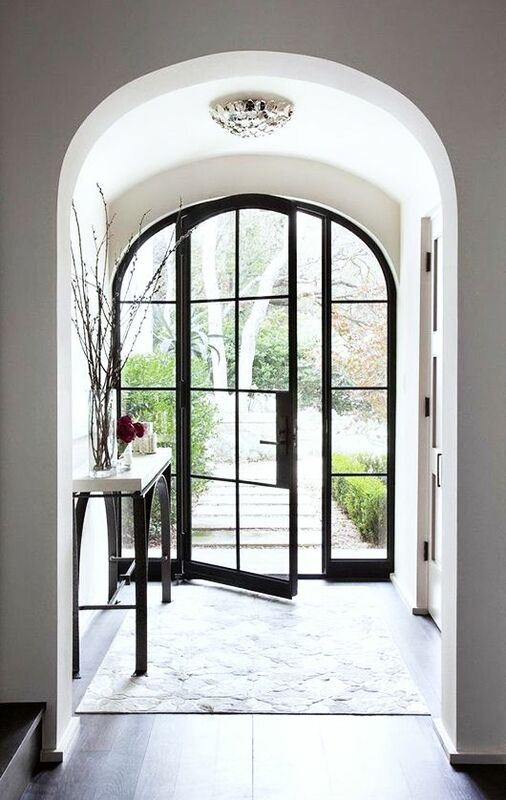 Whether you’re looking for something modern and show-stopping or traditional and elegant, black-paned windows can be a great addition to your space. The reasons for their popularity are ten-fold. Black is a “forgiving color,” hiding dirt and blemishes, and can be styled with pretty much any other color. Think classic black suit, but on your walls. Unlike white, which can sometimes steal the show in a design, black doesn’t compete as much for visual attention. It can be as much at-home in a Victorian mansion as a mid-century house. It pays to be aware of one potential downside to black window frames: heat absorption. 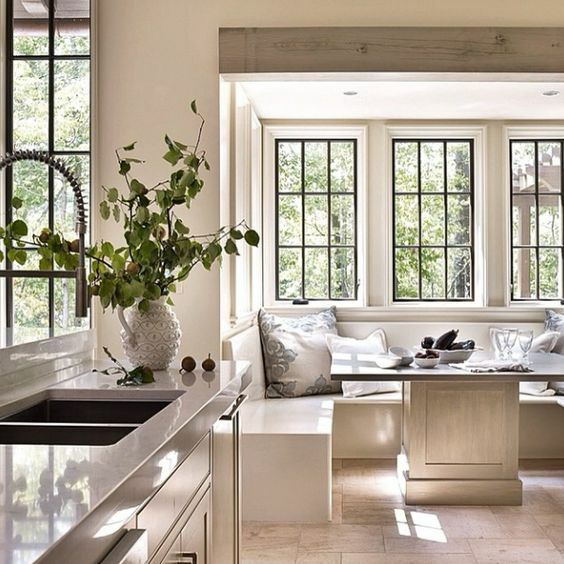 If you’re adding them to a west-facing window, these frames have the potential to raise the temperature of the room significantly, especially during the summer. Of course, this is an upside during the winter! You can have a warmer room without resorting to running the heater at full-blast. 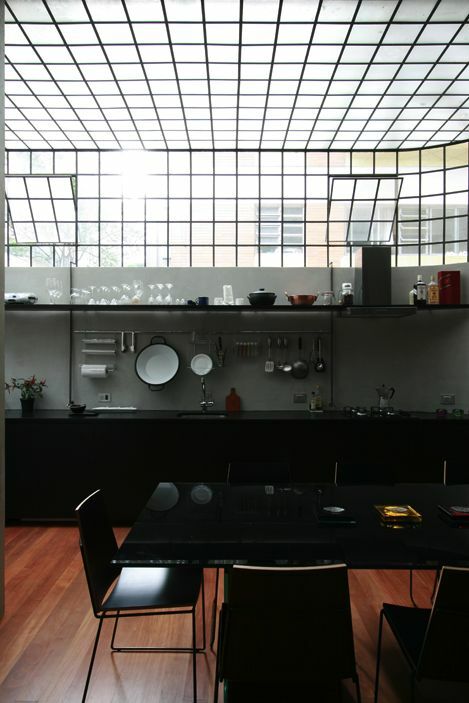 Take a look at some of these great, dark-paned window looks. Does your lighting make you feel beautiful? Whenever you find yourself feeling down, feeling your self esteem drop, or even feeling unattractive, look around: are you in bad lighting? Bad lighting can put you into a funk, create bad highlights and unflattering shadows; you can spend all the money in the world and hire the best designer for your kitchen, bath, or commercial building, but a poor lighting set up can ruin the room. Good lighting beautifies rooms and people, positively affects mood, and accentuates a room, improving the ambiance created by the design and product selection. Good lighting makes you feel and look better; it takes you out of the dark, bummer England of the soul into the well-lit, tropical yet temperate clime of successful design. Example of good lighting-Notice how the lighting seems to be layered. The bathroom is possibly the most important – and most difficult – room to consider lighting for. Because the bathroom is small and full of stuff, there will be more shadows and the light bouncing off of the mirror (or mirrors) can complicate the lighting. Lights that flank the mirror are good because they will illuminate your face (for makeup application, shaving, etc.) while minimizing reflected light, because they are on the sides of the mirror. Of course, you would combine flanking lights with general lighting from above, and ambient lighting from sconces. A bad lighting situation would be a light directly above the mirror, or right above your head on the ceiling. You want to shoot for flattering lights in all applications, and don’t forget your layers of light. Getting away from bathrooms, and moving onto commercial applications, we recently visited a bar/restaurant that had overly strong pendant lighting that was not really accompanied by sufficient general and ambient lighting. As there was basically a pendant per person, each guest at the bar looked lit up like they were on a stage. This lighting setup was unflattering and did not really work for the room; backing up the pendant lights with overhead lighting and ambient lighting would help that bar a lot. A well lit bar can be a good spot for a casual business meeting, or a place for an intimate conversation. Poor lighting can light up people in unattractive ways and set a bad mood or tone for the room. Lighting Design: We’re not designing around light bulbs anymore! Plato said that 2,500 years ago. In 2014 we urge you to shed your fears of innovative lighting solutions and bold light and lamp design; 2014 will be the year of the stylish LED. 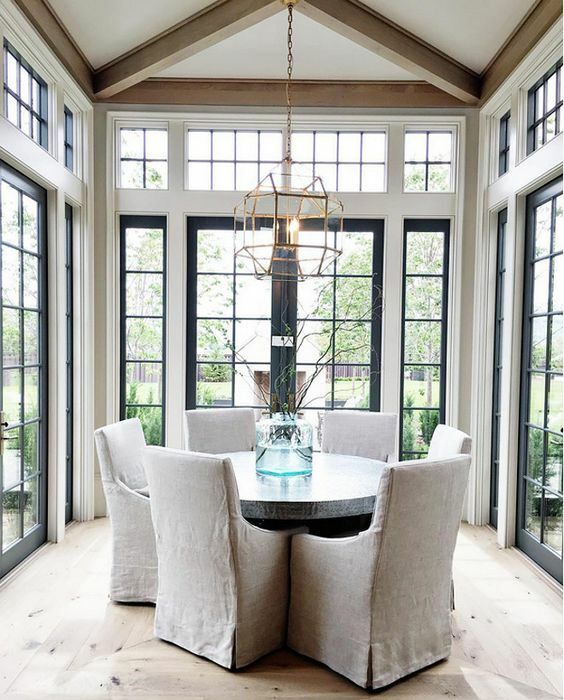 We are always speccing lights for clients here at Ourso Designs, and lately we have been captivated by the lights over at Lightology. We have been encouraging clients to consider LED lights due to their energy efficiency, long lifetimes, and most importantly, their flexibility in design. You will notice that all of the lights we are showcasing in todays blog are radically different designs, and they all use LED lights. At Lightology’s website, you can even order a custom LED soft strip. One of the most interesting part of LED lighting is that the design is not focused centrally around the bulb. The design itself becomes to key feature, while the lights are worked into it. 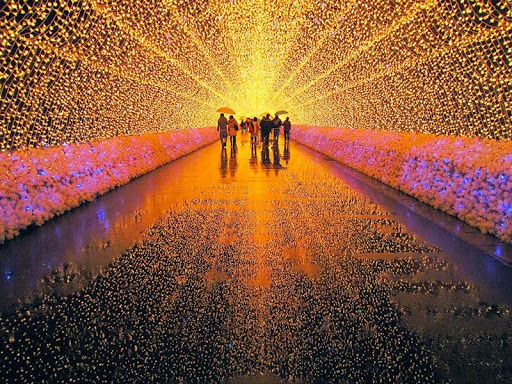 Some of these lights can be pricy, however. This next one is on sale at $111,995! These are just some of the awesome designs from Lightology’s website. If you haven’t made the jump to LED lighting yet, think about it. The technology is so flexible that you can find a light design that will fit into any floor plan or design scheme you can dream up. Lights have been designed around the light source itself for years. This won’t be happening in the future. You can see this fact reflected in the pictures of lamps and overhead lights above: having a large, roundish bulb attached somewhere to the light being designed is no longer necessary. Now the lights fit into the design, not the other way around; function doesn’t have such a stranglehold on form these days, at least when it comes to light design.